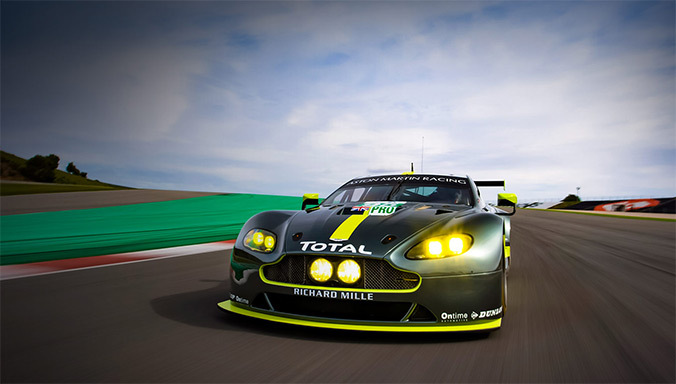 How to create a more sporting, more aggressive V8 Vantage? Our designers wanted to maintain the classic Vantage shape but add presence and assertion, stronger visuals with clear purpose. 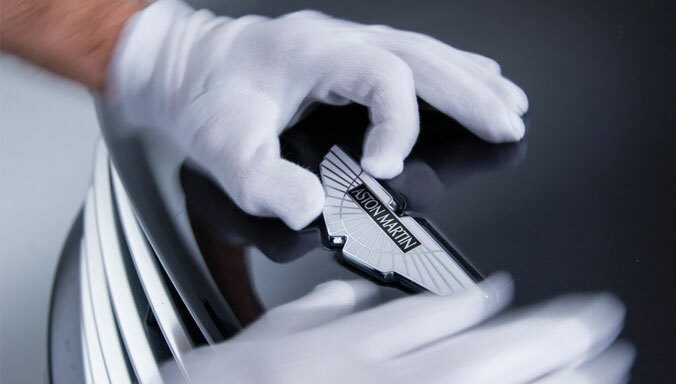 With inspiration from our class-leading GT race programme our world-leading design team created a car which stayed pure to the Vantage ethos but exposed exquisite sporting styling and details. 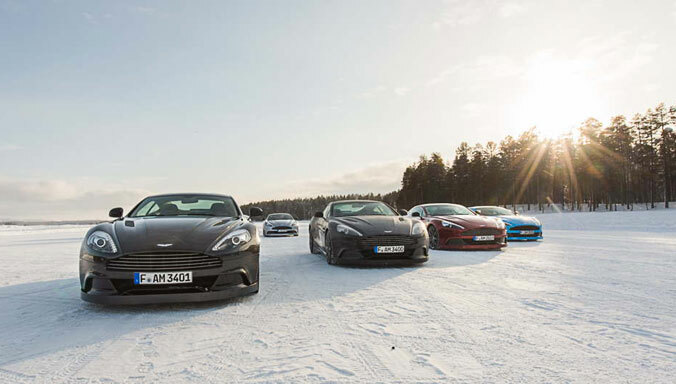 Convertibles rarely preserve the cohesion of the Coupe, V8 Vantage S Roadster is a glorious exception. 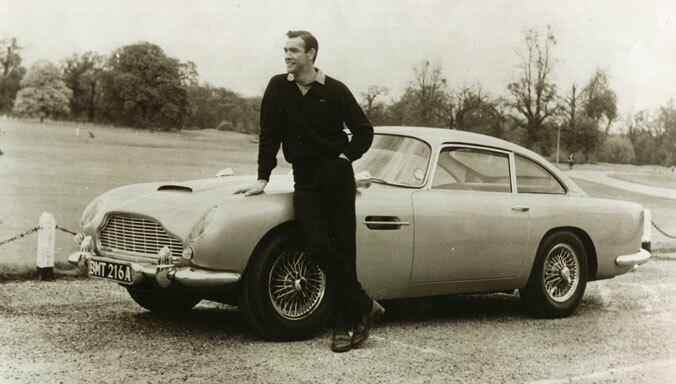 Styled as an athlete wearing a skin-tight suit, the Roadster’s rakish lines and tailored roof in keeping with its pared-back, performance-biased brief. Raised or lowered in just 18 seconds at speeds of up to 30 mph, the fabric hood stows beneath an aluminium tonneau to create a clean, unbroken line from front to rear. A lower front bumper finished in perfectly-aligned carbon fibre houses a larger air intake feeding the engine and front brakes. A rear splitter combines with the extended deck lid ‘flip’ work in harmony to provide increased down force at speed and give a dynamic rear profile. 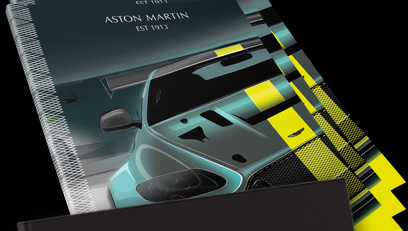 Side sills taken from the V12 Vantage optically widen the car and ‘plant’ it on the road. 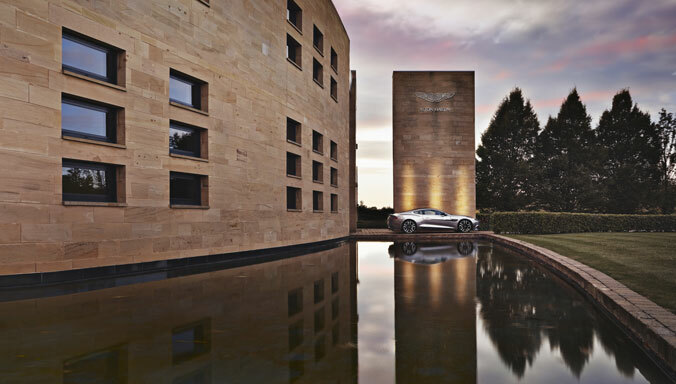 "Widely acclaimed as one of the world’s most beautiful cars, the Vantage is a lesson in proportion, stance and sculptural form." 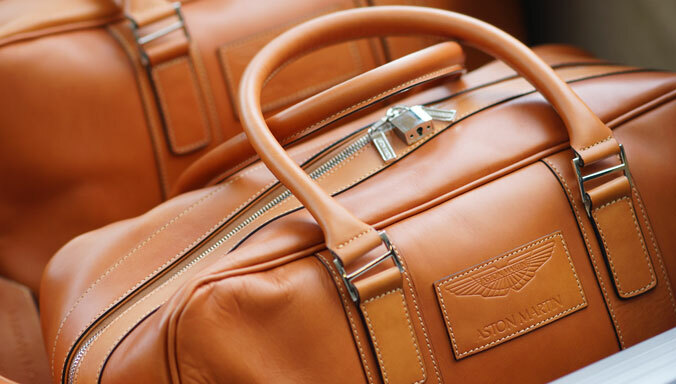 Authentic materials are crafted by experts to create a cockpit of the finest quality, but not one of distraction. 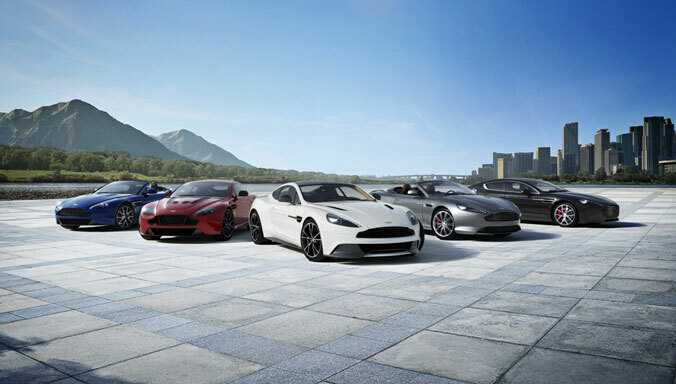 Unique V8 Vantage S styling features include race-track style stitching, a distinctive lightweight seat design and stitched door-card panels. 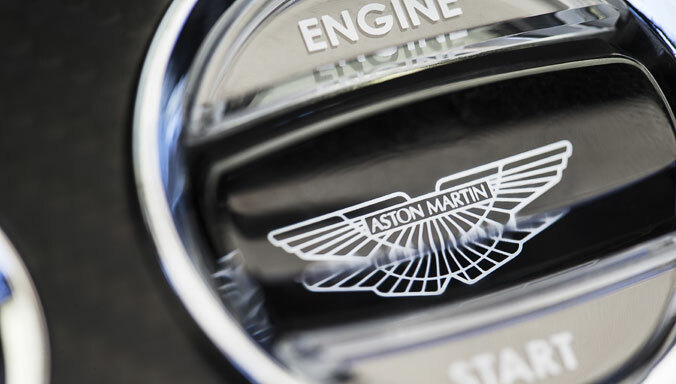 With thousands of possible colour and material combinations V8 Vantage S can be uniquely personalised to exacting standards. 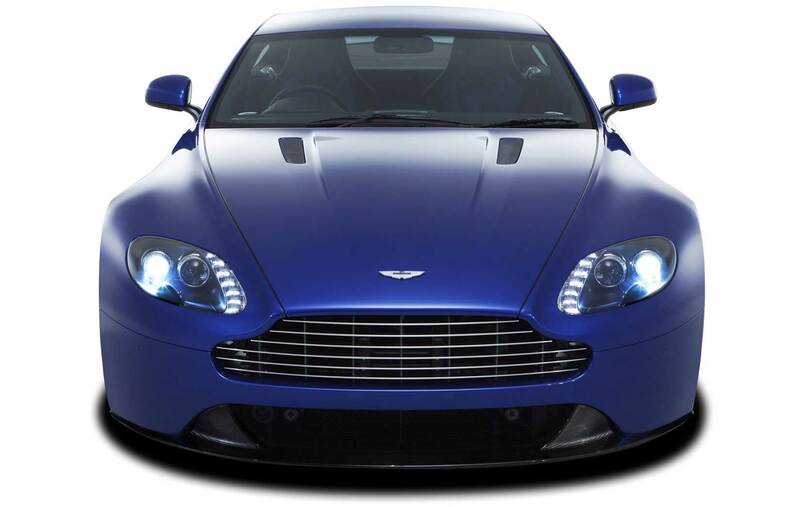 View a recent example of a V8 Vantage S 'Q by Aston Martin' creation below. 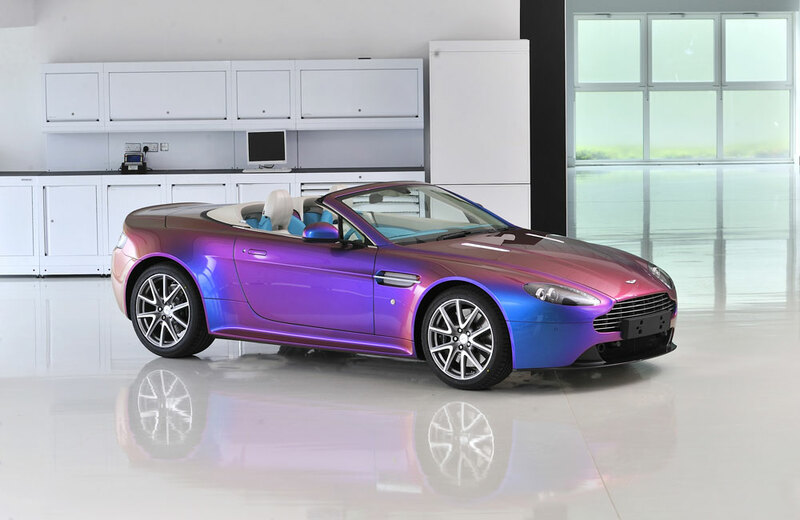 This Vantage Roadster is highly distinctive with its purple to blue exterior paint scheme. 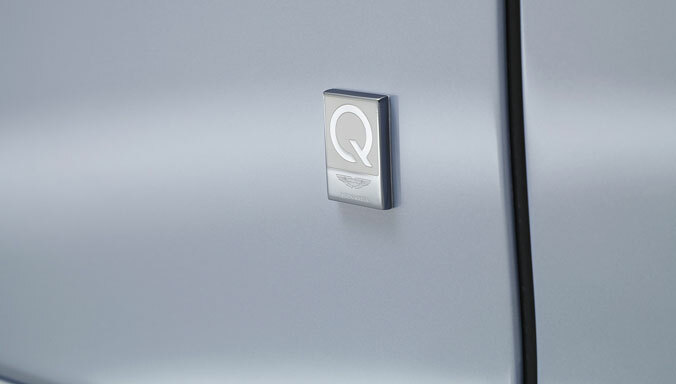 Accompanied by Emeraude and White interior leather this one-off commission demonstrates the journey from personal inspiration to tailored, unique Q by Aston Martin creation.